The Ministry of Oil announced on Monday the finalization of the refinery of Kirkuk with a capacity of 150 thousand barrels per day. 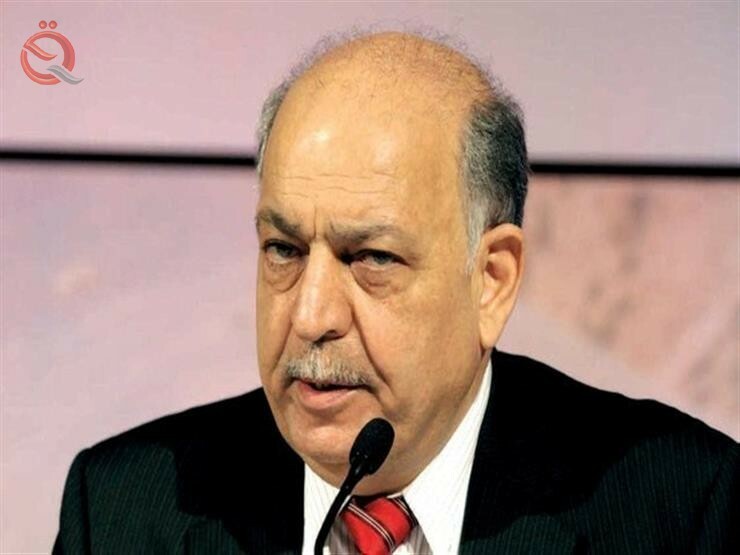 The Minister of Oil Thamer Ghadhban said in a statement received "Economy News" a copy of it, "The Ministry will support investment projects in the sector of liquidation and distribution and related industries in the province of Kirkuk," noting that "the ministry has finalized the establishment of an investment refinery in Kirkuk with a capacity of 150 thousand barrels The day and the latest international standards. " Al Ghadhban added that "it was agreed with the management of the province to solve the problems related to land and real estate in order to carry out the implementation of this vital project, which covers the need of the province and neighboring provinces"
The ministerial committee headed by Deputy Prime Minister for Energy and Oil Minister visited on Sunday, Kirkuk under the guidance of the Prime Minister to discuss the advancement of the service and security of the province.